Couple of days before Easter work pressure caught up with me. I love my job (I am a digital marketer) but even so every now and then I need an escape from the world I exist in. Exactly at this time I heard about complex Zhitari. Half an hour later we had a reservation and the countdown had begun. Just like most places worth visiting in Bulgaria Complex Zhitari is not reachable by public transportation. At least that’s what I know. If your information is different, please comment below. Driving from Sofia, however, is pretty straight forward. Hit the highway to Plovdiv and once you reach it, take the exit towards Karlovo. You need to get to Zhitnitsa – the village in which the complex is located. As soon as we arrived in Zhitari late in the evening a striking smell hit my nose as if Mohammad Ali had returned to his boxing career and used smells instead of fists. Took me a while to adjust and admit it’s really not as bad as my first impression. After all, I was out of Sofia – whatever it smelled like, it wasn’t the typical capital dust. The reason for that smell were the animals of the village and the direction of the wind. 30 minutes later I could no longer sense it. Hungry to try something different than the meals Sofia has us bored to death with we hit the restaurant right away. And we were pleased. I won’t go into much detail, but let’s say that the only thing missing from the menu was a second stomach to gather all that food! Everything is delicious, portions are impressive, salad “Vitamina” is absolutely marvelous, and the creme Brule was 2,40 leva (yes, that’s 1,20 in euros). “What is it that you want from me at 6 in the morning?”, I coulnd’t stop wondering when I woke up the next day. In our comfy room it was still pitch dark and I was so comfortable… Turned out it was 10 a.m. and I was half an hour away from missing breakfast. All thanks to the awesome curtains in the room. So, yes, if you’re looking for a place where you can catch up on sleep Zhitari certainly is amongst top 10 places I’ve seen in Bulgaria. I am a fan of block tables which is the only reason to rate the breakfast with 4 stars. Nonetheless, I can’t lie that everything was absolutely perfect. What I appreciated the most was that instead of trying to cut corners and provide low quality food complex Zhitari had done the exact opposite. President butter, awesome ham, delicious eggs, jam, Nutella, and more. During breakfast a nice lady passed by and asked if we wanted to use the SPA facilities. After all, we were amongst the very few guests at the time. You bet we wanted to use the SPA! Although rather small, that SPA was one of the best ones I’ve seen around Bulgaria. A 4m * 2,5m warm jacuzzi, a sauna, and a steam bath – all perfectly done. Exactly what you need to completely rest your mind for several hours. Although we didn’t get to test it (c’mon – it was April after all) the external swimming pool was crystal clean, well-maintained, and quite inviting. If I get to go again soon, which is quite likely, I’ll make sure to add more info here. One of the benefits of complex Zhitari are the bicycles ready to be ridden around. Leave the hotel, turn left, and you’ll find yourself biking on small paths outside the village. Surrounded by blooming trees, vineyards, and bright green grass you have no other option but to leave the daily worries behind and enjoy the scenery. This blog is rarely about leaving reviews of hotels and FYI – this isn’t a paid publication. 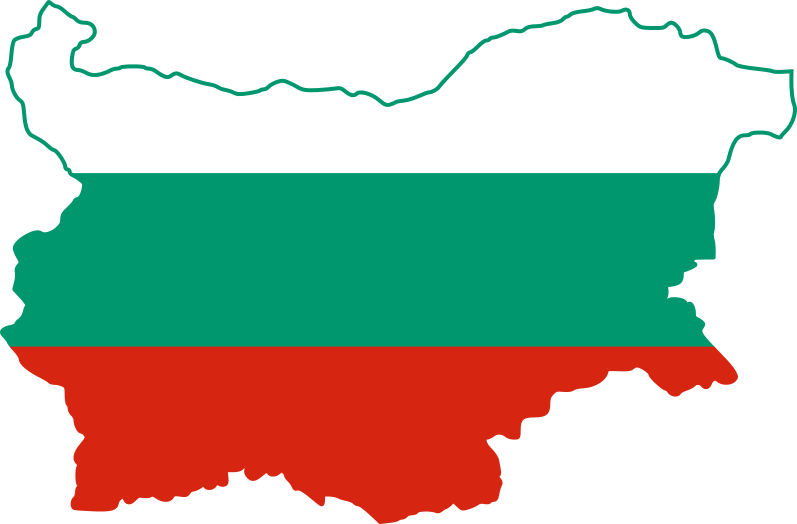 The reason it exists on our blog is because there are plenty of hotels (both in Bulgaria and out of it) where I’ve felt the quality of service and amenieties doesn’t match the price. Zhitari is NOT one of those places. To the contrary – I was happy to leave a tip and happy to pay my bill. And most of all: I’ll certainly be going back with no hesitation. And that’s the kind of places we enjoy discovering. Hope you like it, too. I’m planning my trip to Bulgaria but I cannot find this great Complex Zhitari on the web. Do you have their webpage? Hi Noemi! First – thank you for stopping by and for your comment. I do have their website, but it’s only in Bulgarian. You can see it here. The prices in booking.com, however, are absolutely identical to the ones on their website and you can book from here.